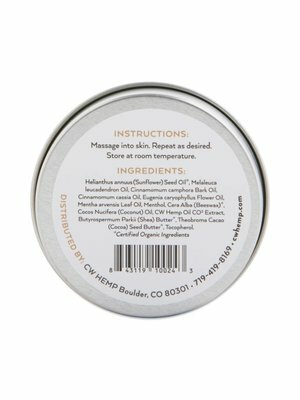 Review Charlotte's Web Balm, Scented, 1.5oz. 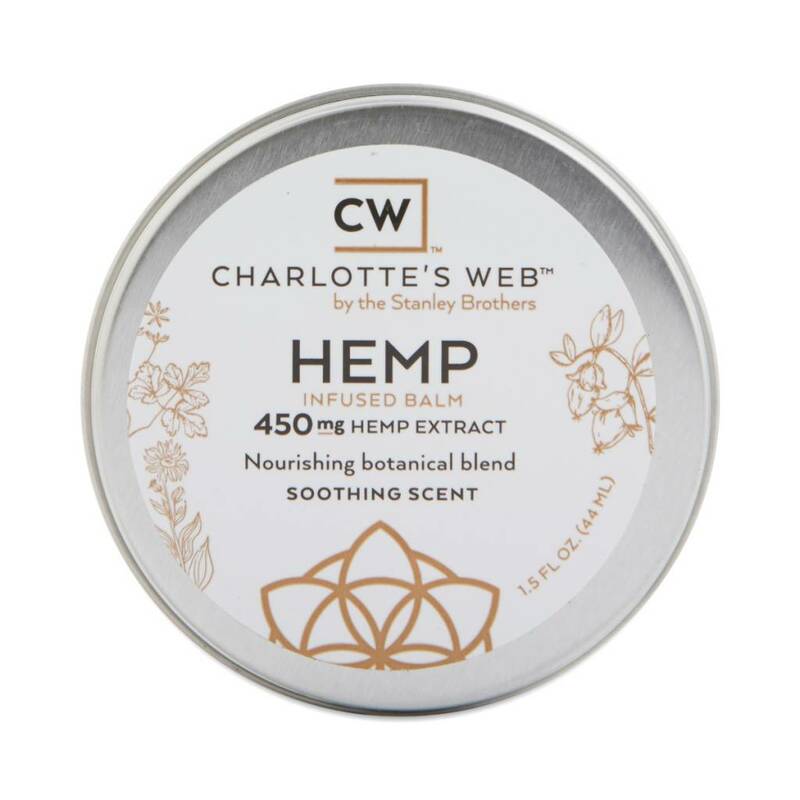 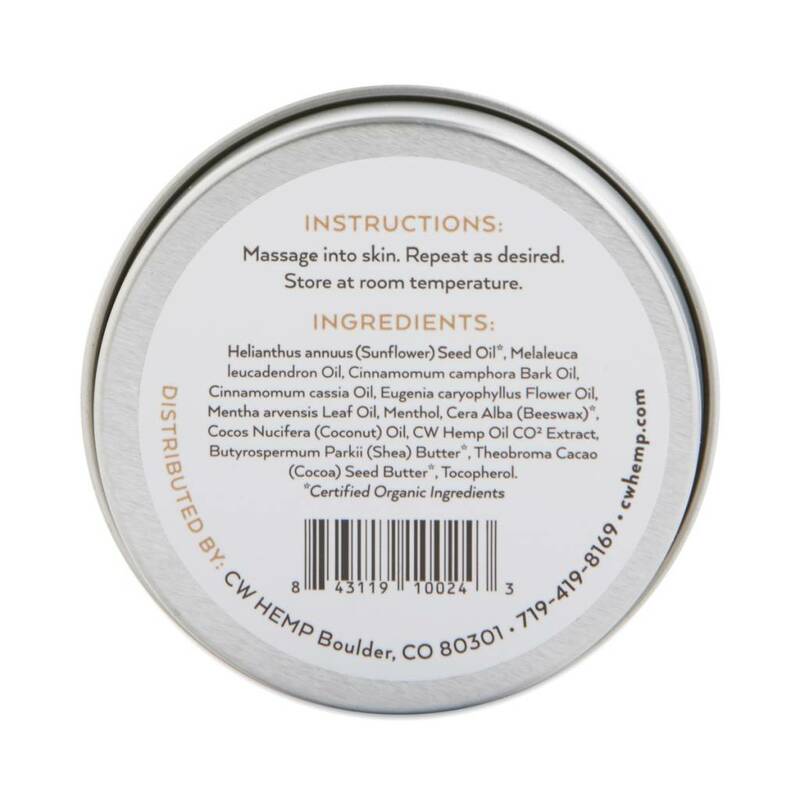 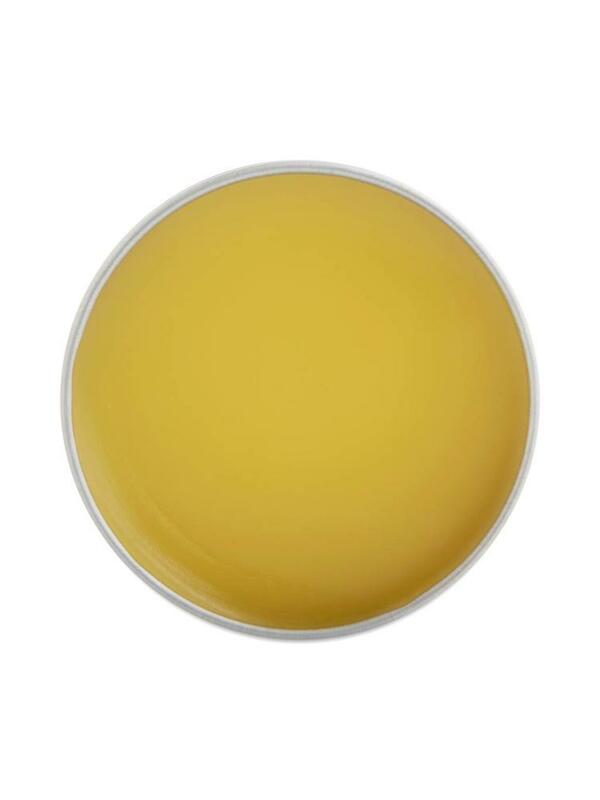 Home Charlotte's Web Balm, Scented, 1.5oz. 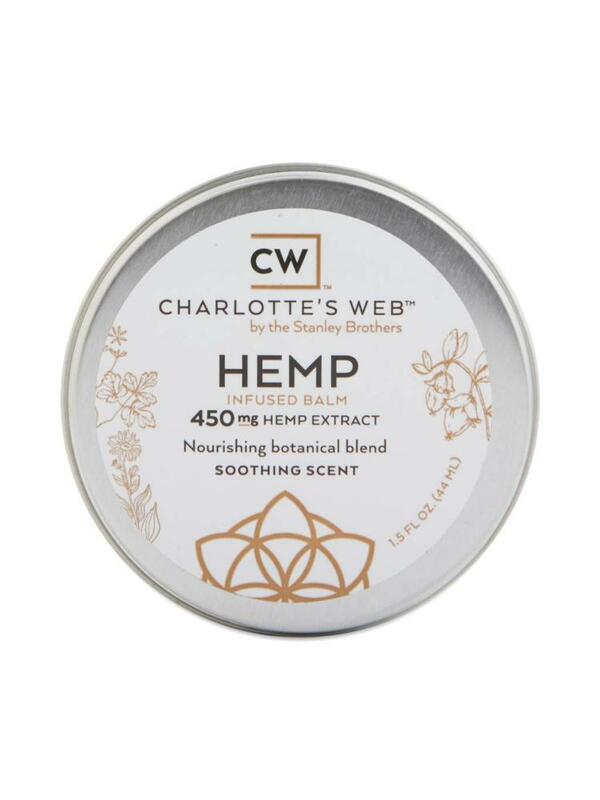 Charlotte's Web Balm, Scented, 1.5oz. This soothing formula features pure hemp extract with phytocannabinoids that may help calm skin. 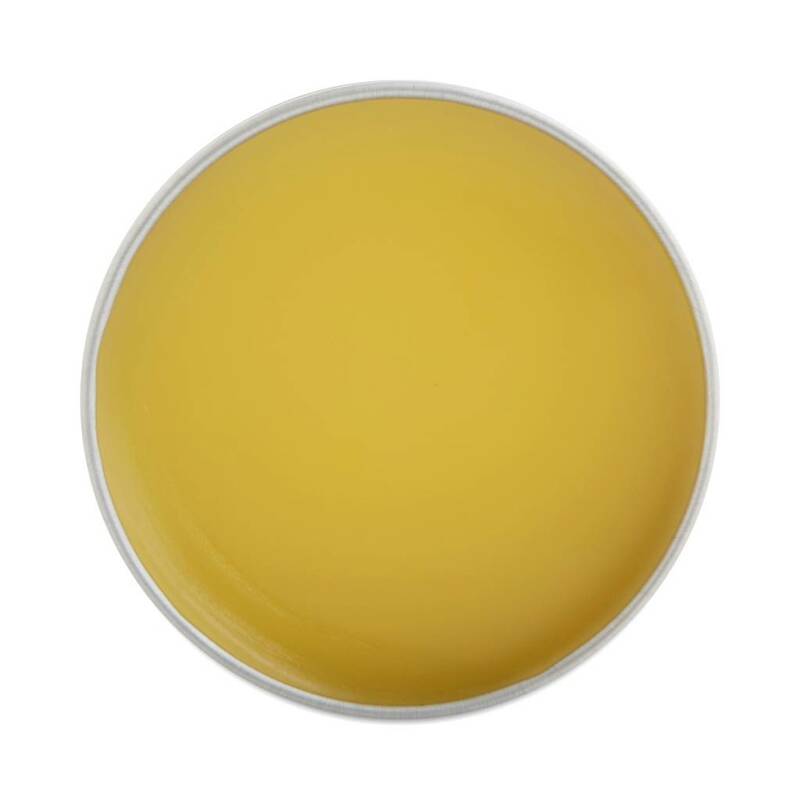 Contains Apricot kernel oil with oleic and linoleic acids moisturize and help condition.